I've been writing my thoughts on this website every day for more than 20 days. It's getting harder and harder to find the topic to talk about, but at the same time it's getting easier and easier to write in English all by myself. Until now, I succeeded to write a blog every day. I'm actually very surprised by myself! 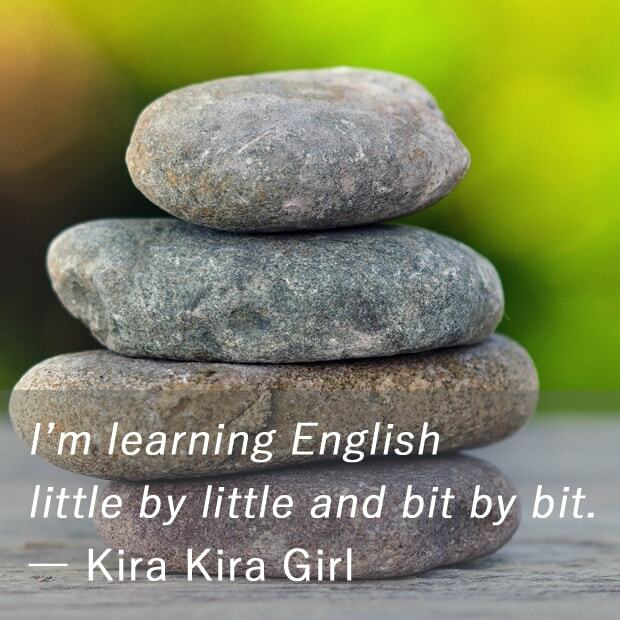 Moreover, I could start many new things to improve my English skills, because meanwhile I had discovered so many nice websites and useful tips to learn real English. Now, I feel like I'm reborn. Before I had this website, I really didn't have a confidence in myself. Practicing English every day is really fun, and it seems very good to my mental health. I'd like to share my experience with many Japanese people for those who are struggling to learn real English. So if you're interested in doing the same, let's do it together! I will be glad to hear from readers at any time.